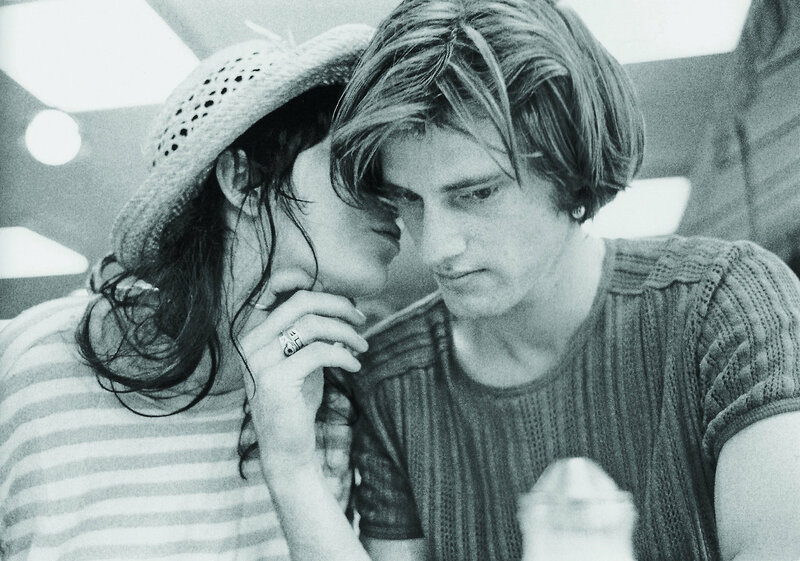 Patti and Sam. So young. So fine. Synopsis: Focused on the fragmentation of the Midwestern nuclear family that was central to the American dream. Vince returns to his family home to introduce girlfriend Shelley after a six-year absence. He finds a violently dysfunctional family who barely recognise him: his dying grandfather, the alcoholic Dodge; his mostly absent grandmother Halie; his father Tilden, whose mind seems to have stopped; his uncle Bradley, who chopped off his leg with a chainsaw. They are corkscrewed around a secret that slowly forces itself to the surface.